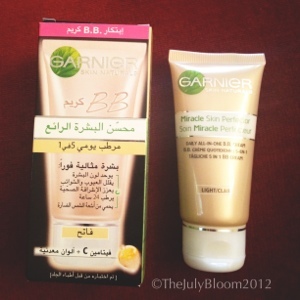 Good news, Garnier BB Cream is now available in the UAE Market. This BB Cream is an immediate skin perfector, that will evens out skintone, blurs lines and imperfections, boots healthy glow, works as a 24 hour moisturizer and has UVA/UVB-SPF 15 protection, in addition to Vitamin C and Mineral Pigments. 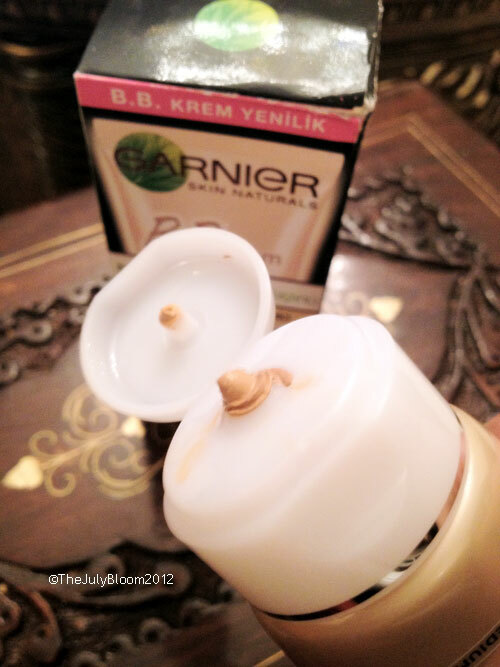 Garnier BB Cream only comes in two shades (Light and Medium). 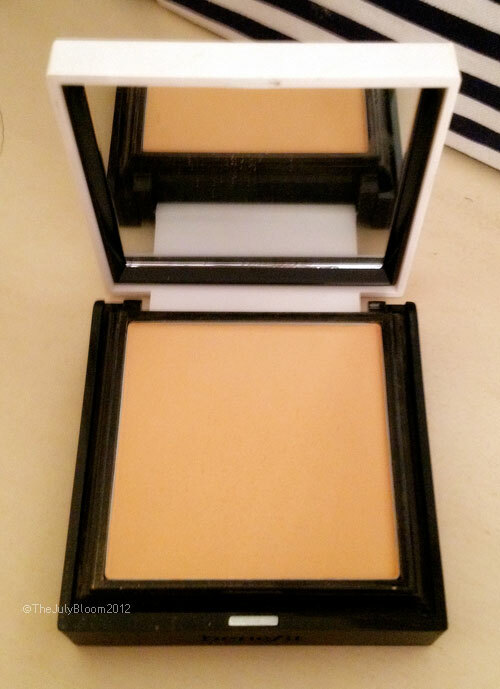 I used both of them, Medium is really dark, will work great on tanned and dark skintones. The Light isnt that light, so dont be afraid to use it if Medium is too dark on you. With the summer heat and high humidity, thick and creamy concealers tend to streak or look cakey after a while, and the best way to avoid looking so is to using lighter ones. 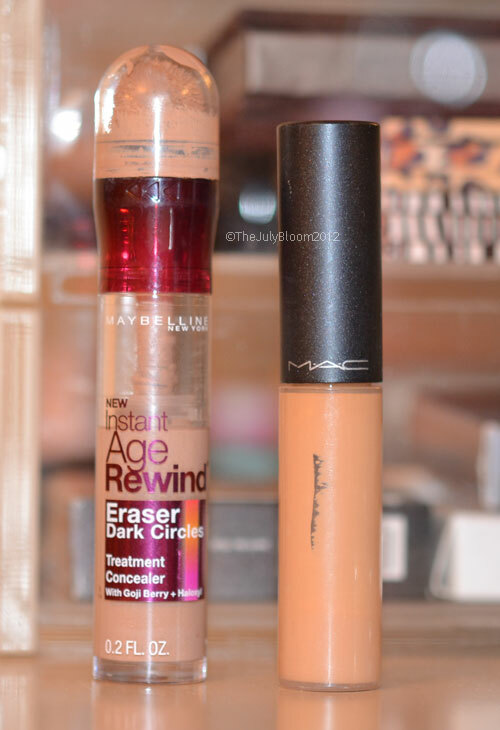 My two favorites are Maybelline Instant Age Rewind Eraser and MAC Select MoistureCover, both are light weighted and give really good coverage. 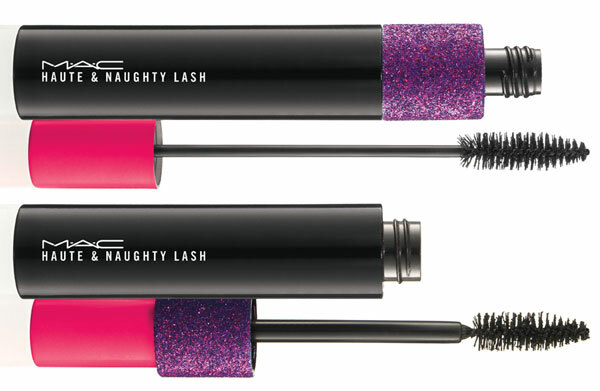 If you love a super “drama mama” lashes then this mascara is for you, the Haute & Naughty Lash mascara is a double effect wand, like it has two wands but it works in a really weird way, one to volumize and the other is to lengthen lashes. It is super black and gives amazing results in just one coat. 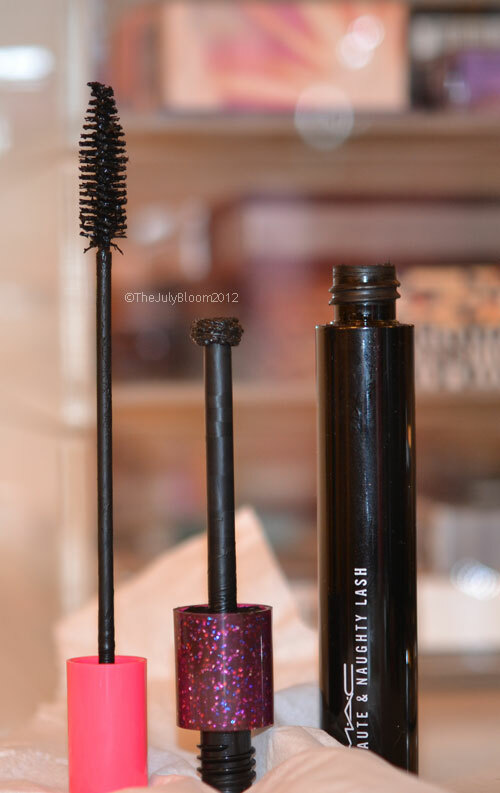 The mascara is a bit funny when you really look at it, it is the same wand but it looks different from each opening, the smaller one which is the pink will make the mascara have less product and will give a lengthening effect, as for the glittery purple it has a bigger opening that will allow for more product on the wand and will give a more volumizing effect. I know alot of people loved and praised the FibreLash, honestly i tried to love it, like really love it, it worked well with me for a while but later on whenever i look at the two wands and think that i will go with all those coats and fibre and feel irritated afterwards, i just change my mind and go for a regular mascara, it is just too tiring to deal with on a daily basis. The Haute & Naughty has a double effect wand and it works so fast and gives me amazing results in no time. The mascara is very black, it takes me a little bit more eye makeup remover solution and time to remove it, but nothing serious or too dramatic, i am talking about an extra cotton pad and few more seconds. My final words..This mascara is no joke! 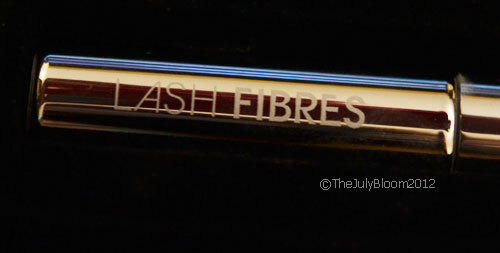 FibreLash by Model Co. created this mascara kit to create a flase lash effect in few minutes, the kit has two wands, one is an actual mascara and the other smaller one has fibre. 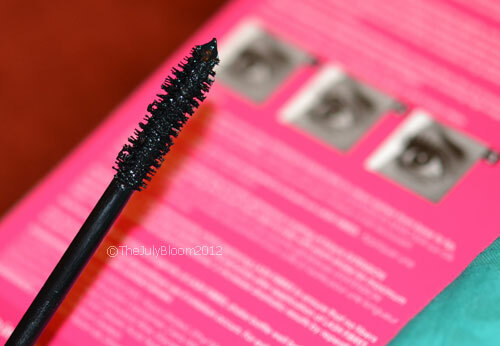 First apply one coat of mascara, then wait few seconds until it dries to apply the fibre coat. 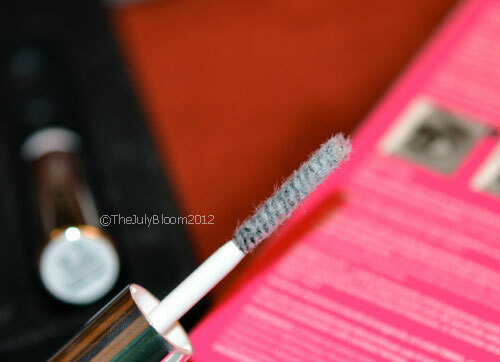 Also wait few seconds for the fibre to settle on the lashes then apply a generous coat of the mascara. For more voluminous look keep on adding the fibre coat then mascara over. The first time i used it my eyes were very irritated from the fibre coat, i hated this because i have a really sensitive eyes and anything can irritate them. 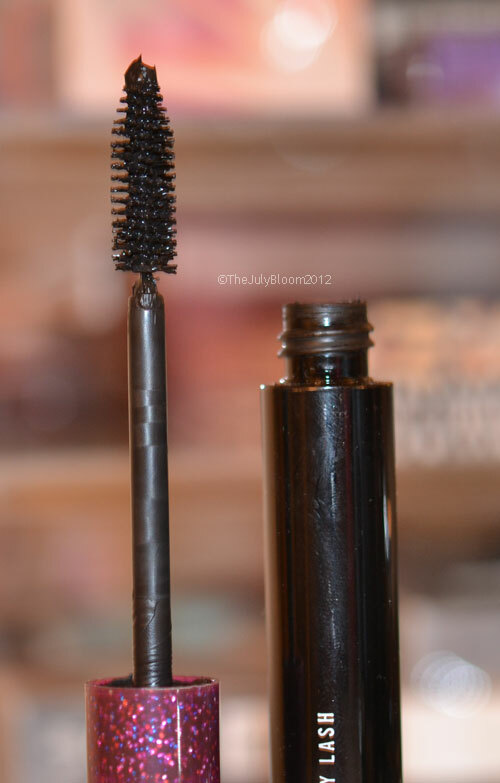 I only didnt the fibre coat ones so i didnt see anything significant about it, any normal-really-good mascara can do better without the hassle of the fibre coat. 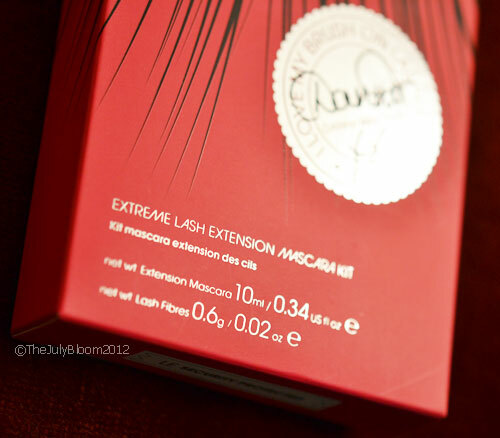 I started to like it later on not because it really worked as lash extension, it didnt reach this far, but it is really a good mascara who wants a voluminous eyes. There is one thing annoyed me and i dont know if anyone faced the same thing, after applying the mascara i have to make sure to keep my eyes wide open until everything is really dry otherwise my upper and lower lashes will start sticking and tangling with each other, that’s not a nice feeling at all! 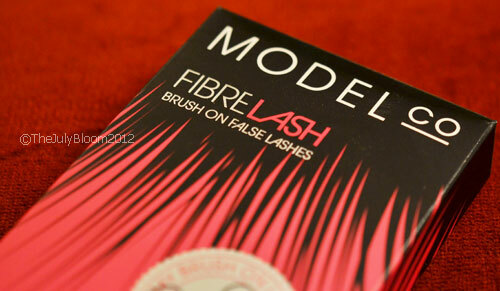 You can order FibreLash from http://www.fibrelashme.com and it costs $50 + $10 for delivery in the UAE. Personally i prefer a body moisturizer that keeps my skin soft and smooth from the time i take my shower until the next one, i don’t like to keep on applying a lotion or a cream every now and then just to keep my soft as soft and smooth as it when i take my shower. That’s why i prefer using body oils immediately after taking my shower, the ones that i apply on a wet skin and then dry it with a towel, this way i can feel my skin gets hydrated from the inside and the product wont get washed away during the day. 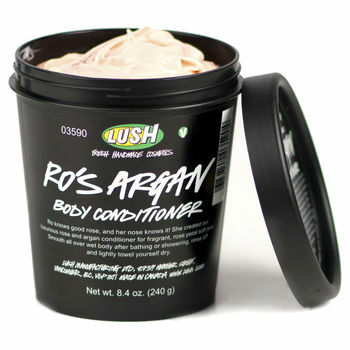 My latest obsession is Ro’s Argan Body Conditioner from LUSH, this “body conditioner” works like a hair conditioner, to apply it in the shower on a wet skin, leave it for a couple of minutes then wash it out. 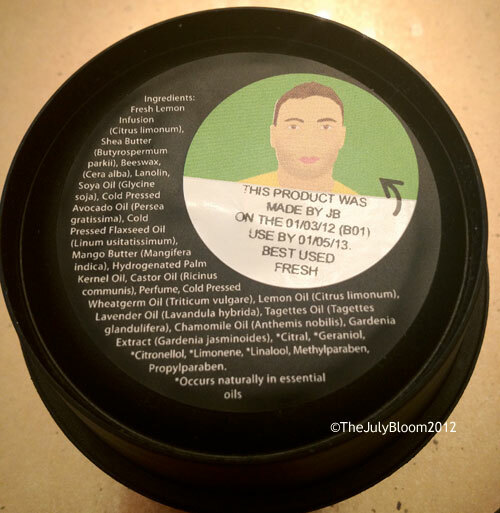 This product is really great, it makes my skin really smooth and hydrated, i love the smell of all the mixed oils, so it is not only Argan which is well known if its healing and hydrating qualities. The jar is a bit small for a daily use, i tried my best not to finish it so fast and it lasted more than i expected but still i need more product in a jar. I already finished my first and i am definitely getting a second. This is a must have product for every girl who has open pores and oily skin, especially the ones struggling with the T-Zone area of excess oils. This products which clearly says “PORE” not only minimizes the size of large pores but also control the oil in the T-Zone area of wherever area you think you’re struggling with. Any girl with an oily/combination skin knows how annoying to have open pores and oil excess, it ruins the makeup and makes the face super shiny, let alone the ugly sight of open pores which alot might suffer who have oily/combination skin. How to use it? Very simple, you can either use it before your foundation routin or after, or both! The product is oil free and colorless so dont be afraid of adding it on top of your makeup. First thing, i would like to thank everyone who commented on my website and emailed me asking for something or just admiring m website, this really makes me happy and i really appreciate it, i feel happy knowing that people appreciate and like what i do. So Thank you so much!! You really make my day and i hope i see it more often! 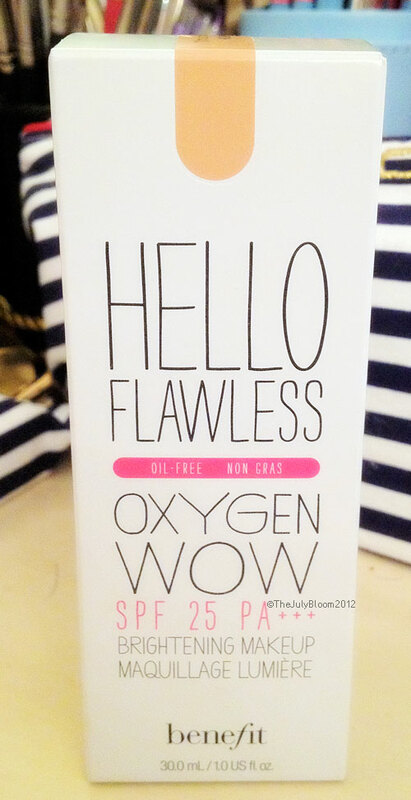 So i have been dying to get this product since i first heard about it, somehow i felt it in my guts that this will be a really good product, probably because it has “Oxygen” word on the packaging! LOL makes me think it is all good and healthy! and another reason that lately i started to appreciate this brand alot, much more than before. They are trying to improve their products and you can see that they are doing a really good effort, which is why they are now making really good ones. This is an oil free foundation that gives light to medium coverage, the texture is very smooth and blends well into the skin, it has a UV protection and SPF25. The foundation is hydrating and makes the skin looks luminous which is why i love this foundation, its not only keep my skin oil free but also it makes it healthy glowy. 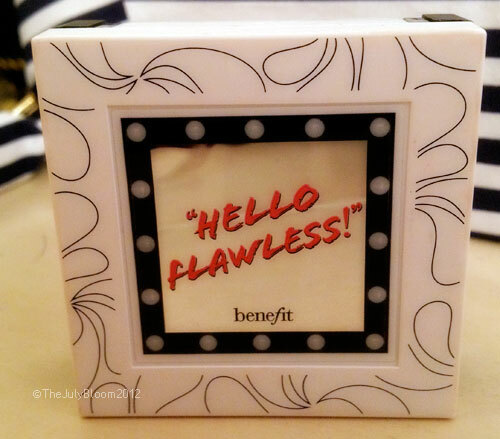 When a foundation comes out with all those factors and without breaking my skin it comes my best friend. The packaging is really cute, makes me wanna look at it all day, i love the pump and once pumped it gives a good amount of product, its not too much or too little, one pump is enough. The formula is a bit runny, very light on the skin and blends very well. 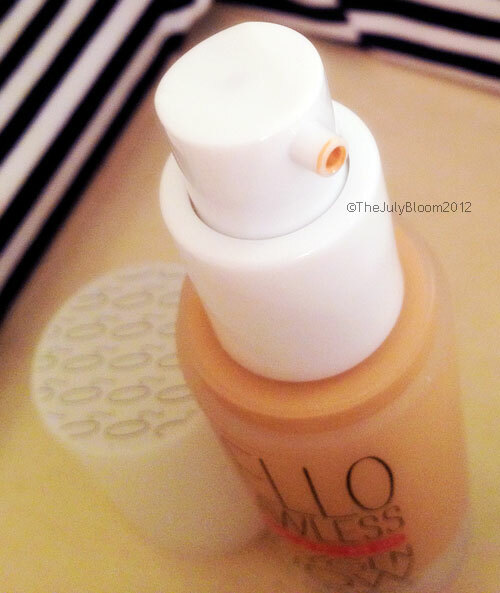 It feel kind of matte once applied but after working it into the skin you can see the luminous effect. 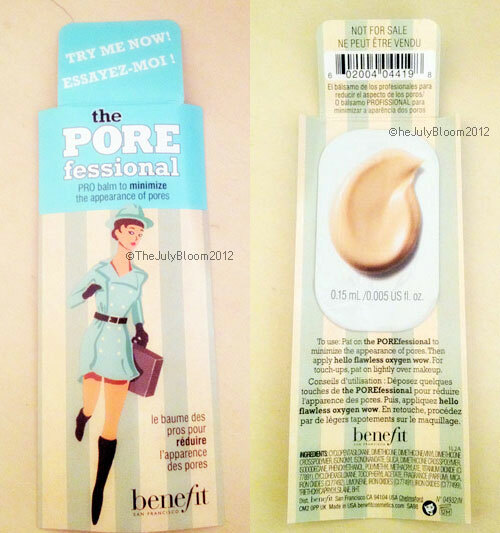 The packaging also include a sample of PoreFessional, a review about it is coming afterwards. 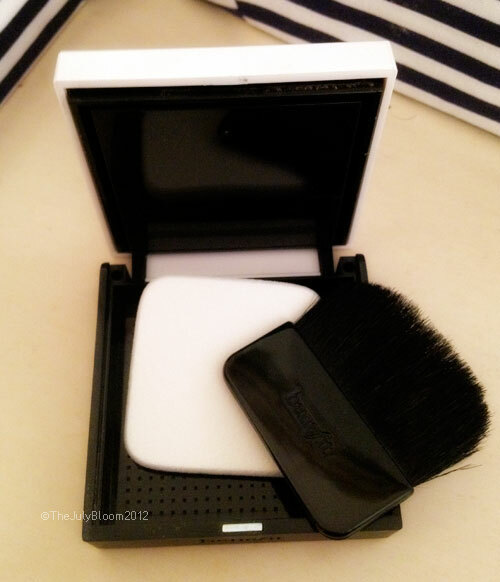 This compact powder compliments the foundation, the texture is smooth, not drying at all with an SPF 15. The color matches perfectly with the foundation. 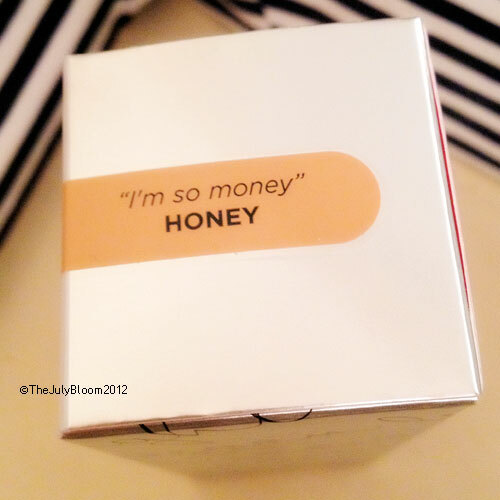 The packaging is as cute as the foundation, it also has two application, one brush and one sponge. 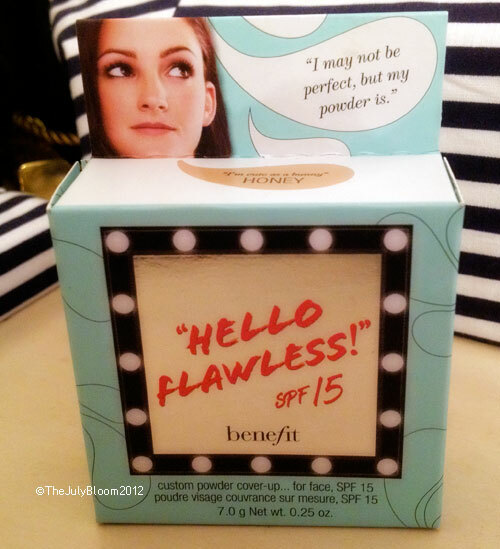 I always thought to myself, brands should always make a powder for their foundations, not a general setting or loose powder, but a powder that comes with almost the same specifications/color as the foundation itself, i was happy when i saw this one along with the foundation and didnt hesitate a bit to buy it. 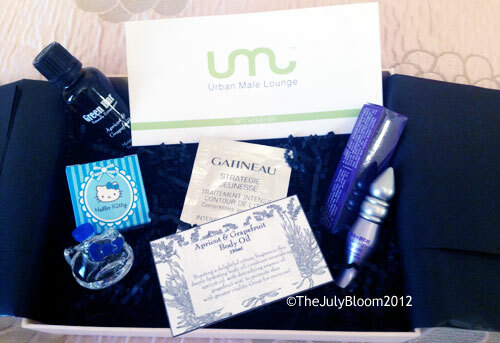 I like the idea of Glambox, read my first about about it, and what it could contain, but i dont have to like all the products because not all of them work with me. Sometimes you get really “what the heck” kind of product and sometimes you will get something you will absolutely love! You will even sometimes get a an actual product size in this box, you will always be amazed of what you will find inside!! 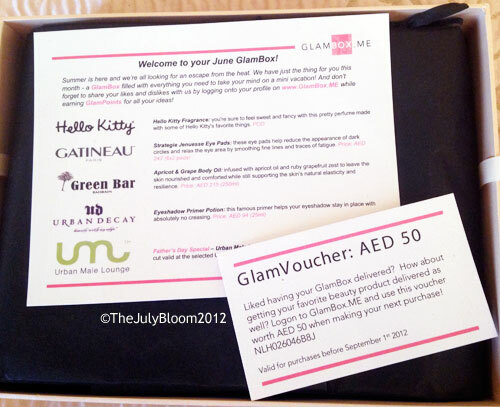 And they have expanded their brands list now which is really cool, but the only thing i dont really like are the gift vouchers why are normally from Dubai based salons, those kind of vouchers are not convenient for non Dubai residents, so i wish they could take this out and replace it with something more useful. 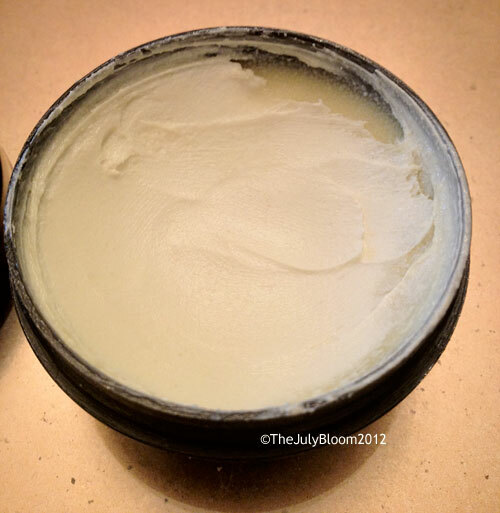 Lemony Flutter is a thick cream made to soften hard cuticles, it can also be used as a regular hand and feet cream, even for knees and elbows. This product is full of beneficial oils such as Soya, Avocado and Lavender oils, in addition to is very strong lemon scent, lemon is known to whiten dark areas so it really helps using it on darkened knees and elbows. Regarding what it claims to do, so far i am very satisfied with the result, and my cuticles were never softer. The product is very thick, more like a wax than a cream, it feels very thick and creamy once applied but it gets absorbed in few minutes, it also makes my hands and feet really soft. I prefer using this product at night only. 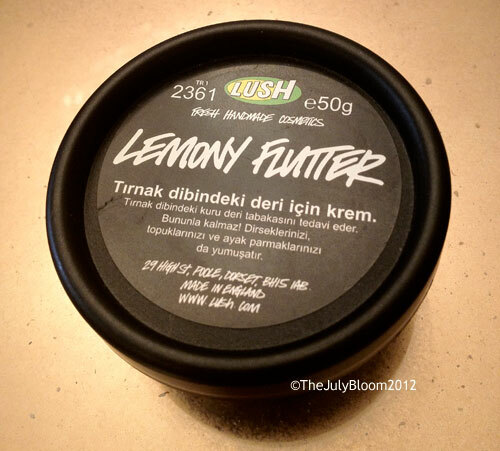 The lemon scent is too overwhelming, but if you are familiar with LUSH brand, most of the products are too overwhelming when it comes with scents, the brand is known of using mostly natural ingredients and each products is made by a person. Since alot of natural ingredients are used in the products there will be a production and expiration date written in the back of the packaging, mostly lasts for one year, so better be used fresh. What i dont like about it? 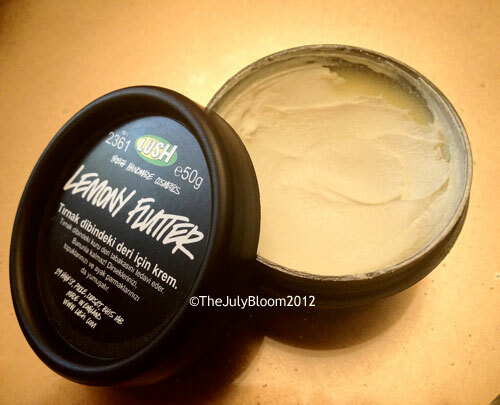 I dont remember exactly the price, but overall LUSH products are a bit pricy comparing to how the packaging look like, but its nothing i cannot afford. Another thing is that the jar is too small, the jar wont last long if it will be used for hand and feet, if it will only be used on cuticles then it will definitely last long. I got the Medium shade, the texture is very creamy, heavy and a bit greasy, so a little amount will do just good, any extra will make the face look too shiny. It feels more like a tinted moisturizer and the best way i like to wear it is when i am at home and dont want to wear makeup, so i wear the BB Cream and concealer on my undereyes dark area with Garnier Instant Fairness Tinted Eye Roll On. 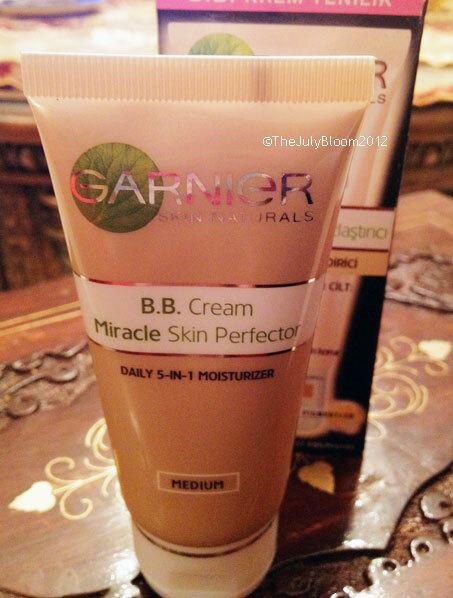 As a BB cream it has the same common problem of not having too many shades, this one only comes in Light and Medium. Read my previous post about BB Creams.